The first B-192 grands were delivered punctual for Christmal 2011 to their new owner. In addition to discerning private clients, this new grand piano is particularly well suited to professionals and for use in music conservatories. At Steingraeber & Söhne, professional pianists and musical institutions are our primary customers. Besides the highly differentiated color spectrum that has become the hallmark of our sound, clients often choose a Steingraeber because our mechanisms are both speedy and reliable. 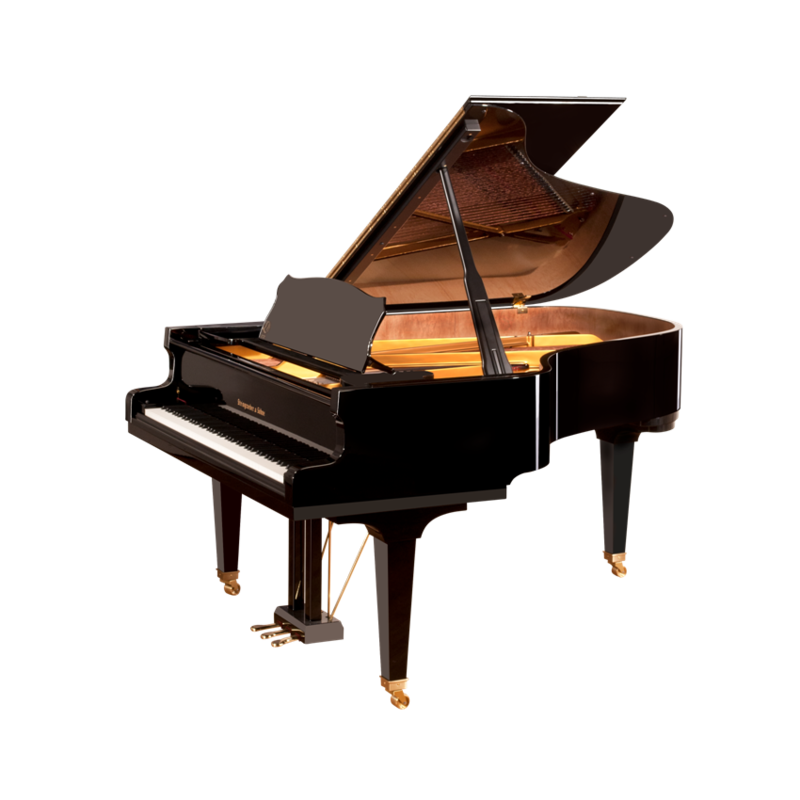 That is why we’ve placed so much value on this grand piano’s affinity with its big brother, the C-212. In fact, it is such a priority that the actions of the C-212 and the B-192 are virtually identical!